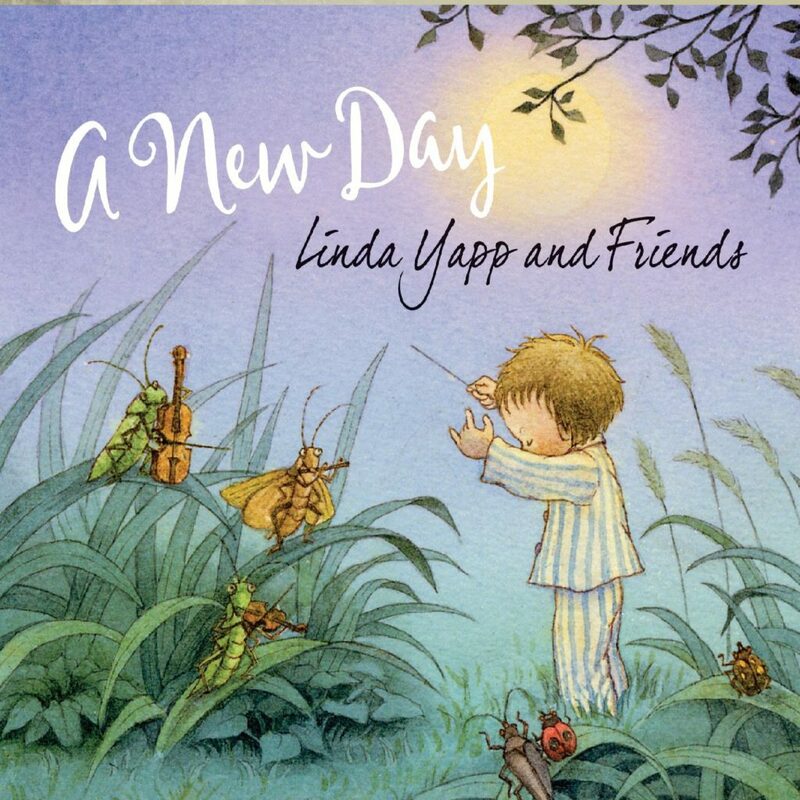 The Music of Linda Yapp – Endearing songs that inspire hope, kindness and connection among all living things. 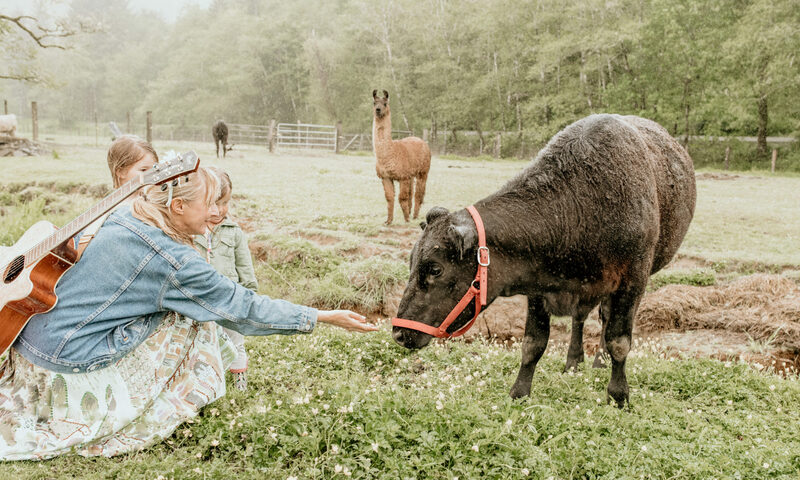 Endearing songs that inspire hope, kindness and connection among all living things. “A New Day” Available on CD Baby! I am so excited to release my latest CD! A New Day was recorded on the Big Island of Hawaii at Lava Tracks Recording Studio with Charles Michael Brotman. It was mastered at Golden Mastering in Ventura California. The album features several Grammy Winning Musicians,including Charles Michael Brotman (Guitar, Bass, Keyboards, Percussion), Nancy Rumbel (Ocarina, English Horns, Oboe, Tin Whistles), Jessie Shiroma (Accordian), and Grammy Nominated Sonny Lim (Ukulele).